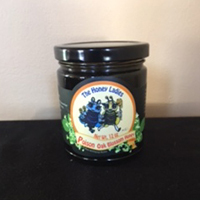 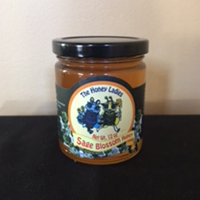 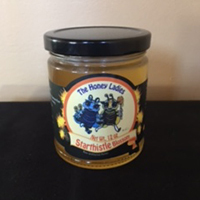 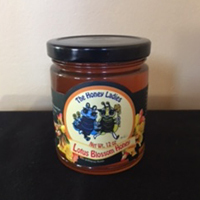 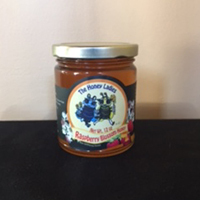 Our buckwheat honey is a dark honey with a strong molasses taste. 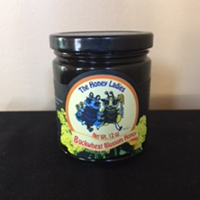 Receive relief from coughs. 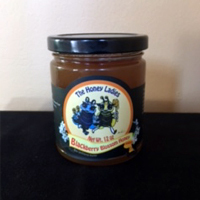 It’s great for sweetening coffee, or in pork or beef dishes, and BBQ sauce.